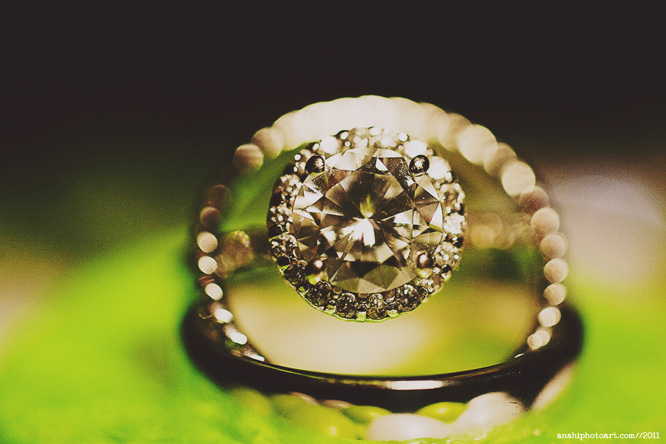 In today's 7 Snapshots we're highlighting beautiful wedding rings. Love them or hate them, they are a staple in Western wedding cultures. 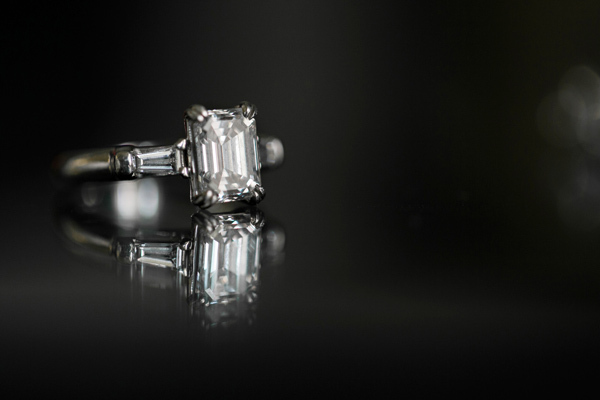 As such, women spend much time devouring images of gorgeous rings and learning about the varying diamond cuts. We've pulled together some of the most breathtaking wedding rings we've seen here and showcased them below. Get ready for some serious bling envy! This amazing ring needs no introduction. It speaks for itself. Oh, the rest of the wedding is amazing as well. What's better than one gorgeous wedding ring-two! This bride won the wedding lottery with these two stunners. Her unique Dallas wedding was equally as gorgeous. 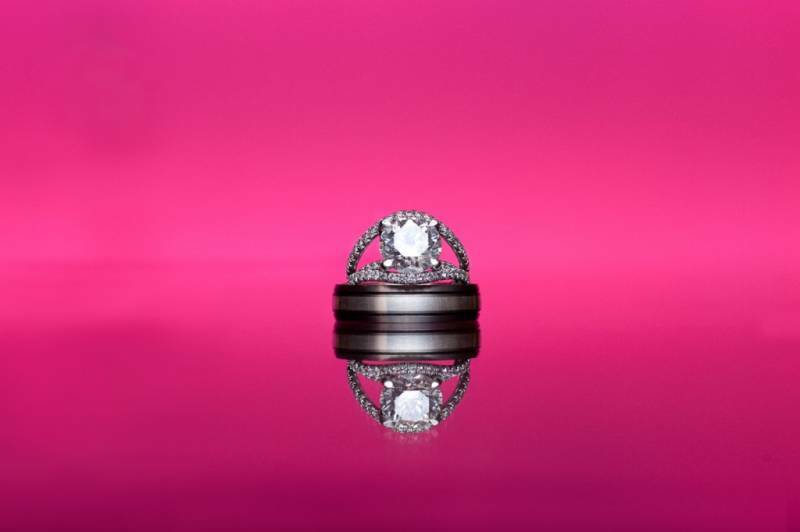 As if this ring wasn't stunning enough, Carlea J worked her magic with the camera and created this breathtaking image. The entire wedding was one for the record books. They say diamonds are a girl's best friend, but after seeing these blue stone stunner, I think we can expand that saying to "Jewels are a girl's best friend." This bride's sweet wedding was just as spectacular as her ring. 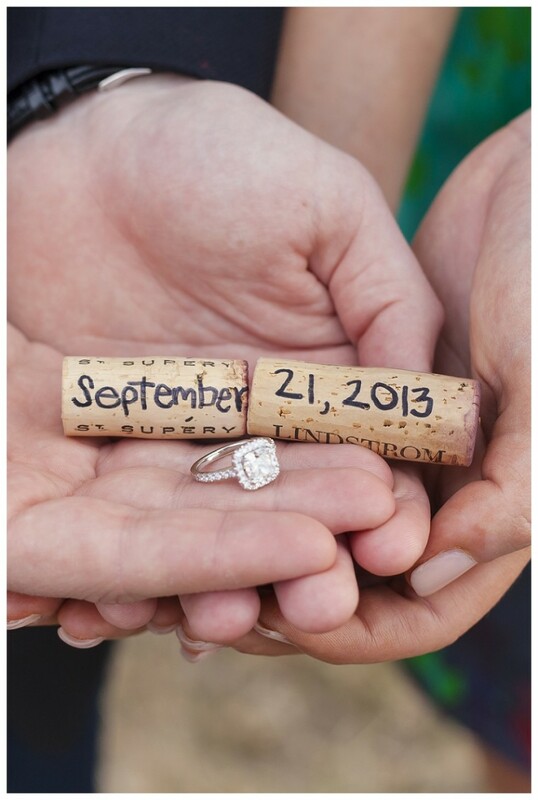 What a cute Save-the-Date idea! 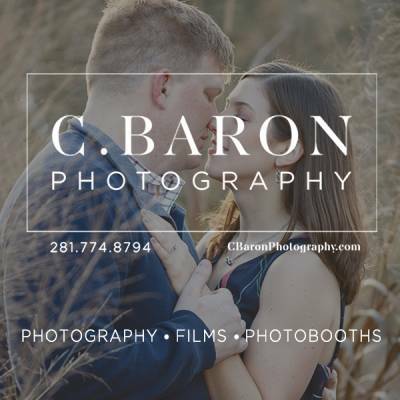 This couple used this ring photo from their engagement session to announce their wedding date. 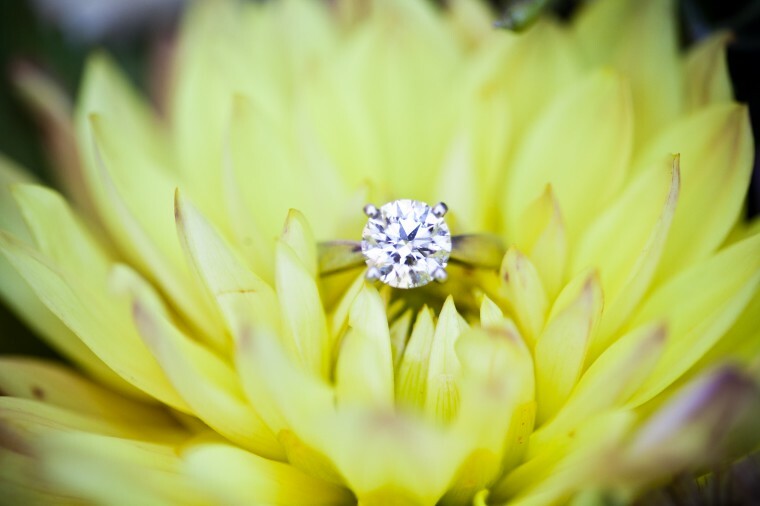 Again, another breathtaking image to complement a breathtaking ring. 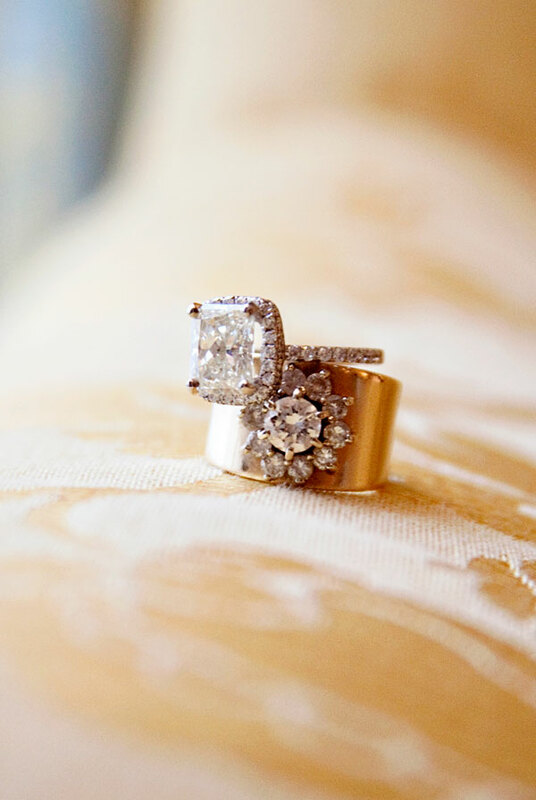 I love how Lacy Dagerath let the the beauty of the ring stand alone in this picture-no accouterments, just bling! There's more bling-worthy images in the classic ballroom wedding. I adore how this next image appears as if this flower birthed this gorgeous stone. If only flowers produced diamonds instead of pollen! 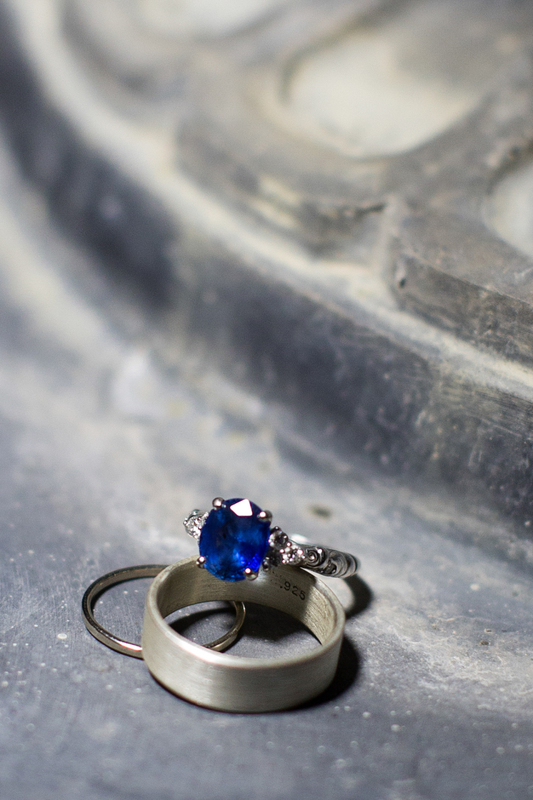 This ring is just the beginning of the lovely images in this downtown Austin affair.